OPI Nail Polish, Honeymoon Sweet, NLS80, .50 fl. oz. Sheer milky pink nail color with iridescent green micro-shimmer. 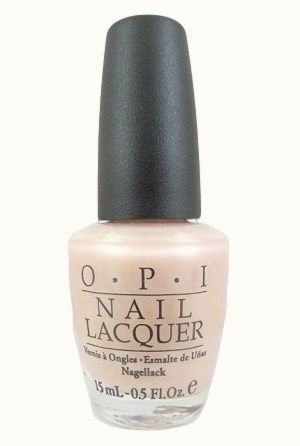 OPI Soft Shades, Sheer Romance, Bridal Edition Collection.